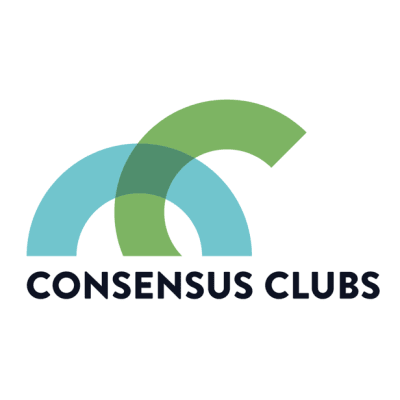 Consensus CLubs is deep community engagement platform. It allows communities to measure the sentiment of their communities and reward them for participation. If you are an entrepreneur with a deep passion for crypto, we have the perfect role for you. We are a team of six people (dev, UX, bus dev) and we’re about the launch our project and we have a great idea with huge market potential. We are building a community engagement platform for crypto projects. We have the engineering skills to make it happen, we just need a great leader who can hustle, network and make deals. This role would suit someone with a really strong growth marketing, PR or community building background. Some who has a great network in crypto and is looking to leverage that network to grow a great business. You don’t need to have CEO experience, you just need to convince us that you can make things happen through hustling, networking, deal making and growth marketing. There may be a lowish salary but there will be a very large equity stake.